Why Laundry isn't as bad as you think... once you make it Scentsy Laundry! Everybody is waiting for the laundry fairy to turn up right? (I have no idea who books her travel, but I wouldn’t hold your breath). In the meantime, what if I were to tell you that laundry isn’t as bad as you think? Once you make the switch to the new reality of Scentsy Laundry, you’ll agree that The Matrix ain’t got nothin’ on me! 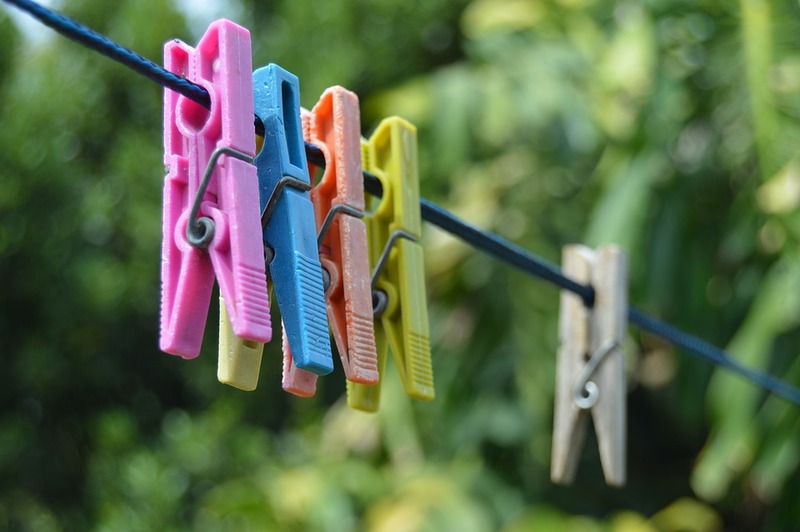 If you have dryer at home, you can do more with it than what you think. If you have something that’s creased or needs a quick freshening up before you rush out the door in the morning, here’s what you can do: Pop it in the dryer with a Scentsy Laundry Dryer Disk and an ice cube for 10 minutes and it’ll be smooth as silk and smelling scentsational! We buy towels and bath sheets to dry ourselves off – duh! But, often in our quest for amazing, luxe and fluffy towels – we create quite the opposite. Did you know that traditional fabric softeners aren’t recommended for towels, linens and active-wear? Say what?!? In fact traditional fabric softeners aren’t designed for use on natural fibres at all. Good news – you don’t need to be Martha Stewart to sort this out. Run your affected towels through two hot loads. Skip the detergent on both loads. Run them through once with hot water and a cup of vinegar. Then, wash again with hot water and a half cup of baking soda. Your goal, whether washing brand new towels or old towels, is to strip the softener and detergent reside from the fibres of the towel and get them as absorbent as possible. Next: ditch the supermarket softeners and make the switch to Scentsy Laundry Scent Soft. Take your laundry to the next level with Scentsy fragrance while improving fabric softness and absorbency with this divinely fragranced, hydrophilic (water-attracting) conditioner. Perfect for use on dry-wicking fabric, yay! Oh no! Wet school or work uniform? Need a school uniform or your work gear dried in a hurry? Throw a dry towel and a Scentsy Laundry Dryer Disk in with the wet item of clothing in the dryer and it will be ready to wear in time for you to beat the morning traffic snarl – and smelling fab to boot! Got any black? Got any blacker? Your favourite pair of black jeans slowly turning a whiter shade of pale? Keep your blacks black by adding a couple of cups of brewed coffee or tea to your machine’s rinse cycle. Don’t worry, you won’t come out smelling like your corner coffee shop – place your Scentsy Laundry Washer Whiffs in the drum of the machine at the start of the load (suitable for both Top and Front Loaders and completely septic safe) and you will look great and smell better! 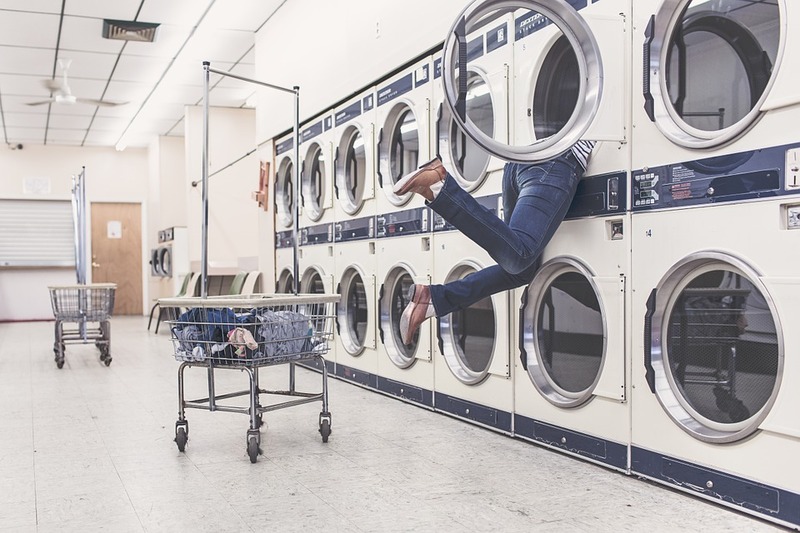 I’ve let you in on a few dryer hacks to make your life easier – we are all guilty of taking a shortcut now and again of course. But, did you know that the sun is a natural stain remover and sanitiser? It’s also FREE! The dryer on the other hand can be a huge energy sap, being the second biggest drain on household electricity after the fridge. Yikes! Line dry whenever you can and you’ll save money and the environment. Plus, if you air your clothes inside – the fantastic fragrance of your chosen Scentsy Laundry scent will fill the whole space. Give it a go! Parents will know these feels… your child vomits in the middle of the night (isn’t that always the way?) and their favourite snuggle buddy took one for the team. I know these guys say wipe with a damp cloth only, but in this circumstance; it ain’t gonna cut it. 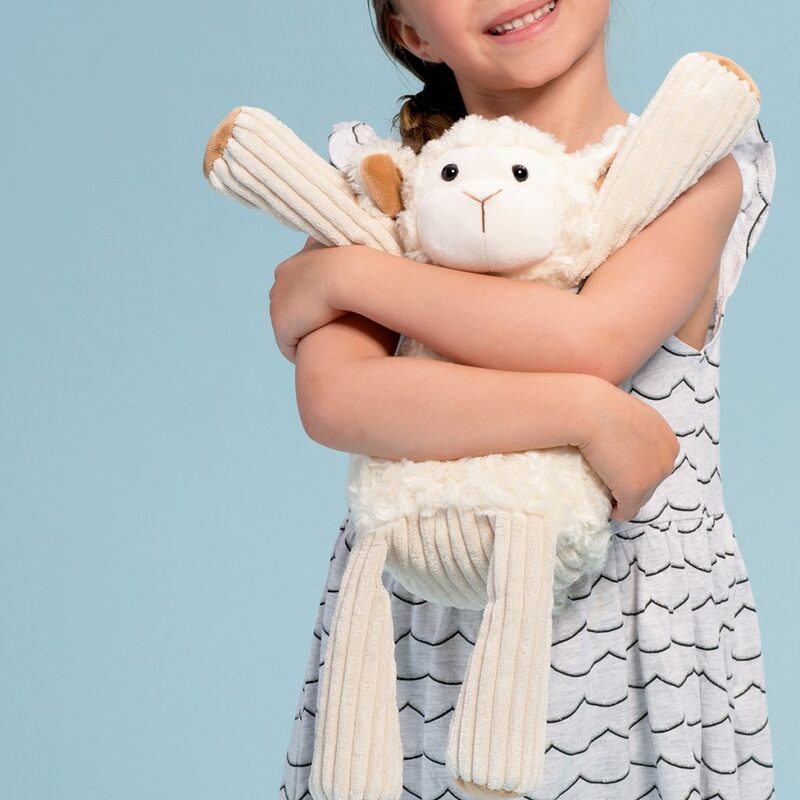 Give your child’s favourite Scentsy Buddy a clean by washing it in a lingerie bag on a gentle cycle. The mesh bag will protect it from snagging or being damaged in the machine, save your little one’s tears, and cut down on your sympathetic gag reflex too. We have a great cost saving bundle on Scentsy laundry products as it is – but did you know that modern day washing machines are designed to use less water and detergent? 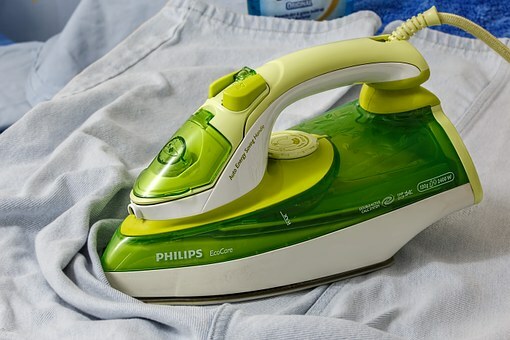 This means you might be pouring money down the drain (literally) by putting too much detergent in your machine – plus it builds up over time and your clothes start to get a little funky. So, here’s the tip: Follow your washing machine guide for how much laundry to use, not what the bottle says.